Little town of Bethlehem, we have arrived at last to witness the wonder of a babe born in a stable within your vicinity. A child king born into the poverty of our world. 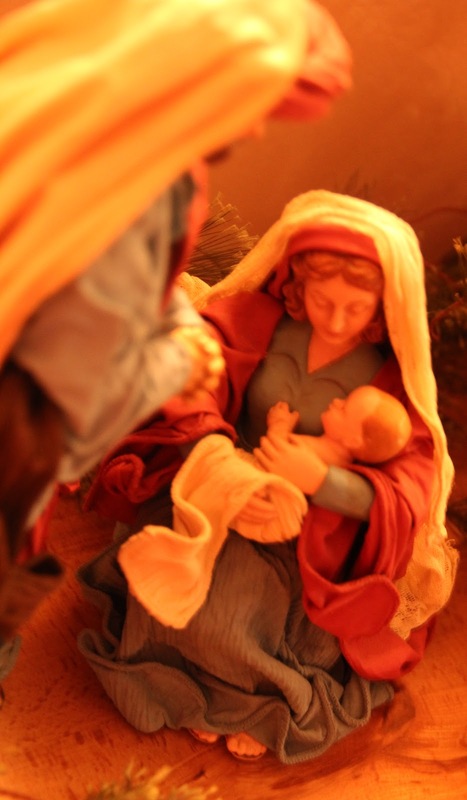 The hope of humble Mary and faithful Joseph. We listened in awe as the angels proclaimed the glad tidings of good news for all. We followed the shepherds to discover the babe wrapped against the cold of the night. They left rejoicing, full of abounding love. Did they remember the words of the prophet, Micah? Did they know that their Messiah was to be a shepherd like them, a Good Shepherd, like the shepherd of the psalm? The Lord is my shepherd, I shall not want.